The MacArthur Study Guide Series continues to be one of the best selling study guide series on the market today. These brand-new releases will join the ranks of the previously released and repackaged study guides, offering readers a complete selection of New Testament Bible studies by best-selling author and theologian John MacArthur. For small group or individual use, intriguing questions and new material take the participant deeper into God's Word. 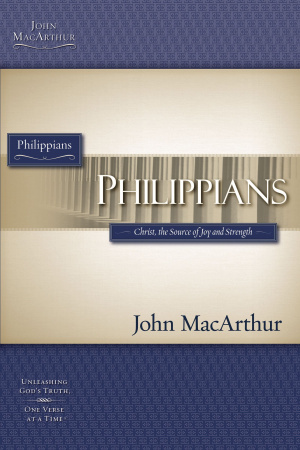 Philippians by John MacArthur was published by Thomas Nelson in February 2007 and is our 28238th best seller. 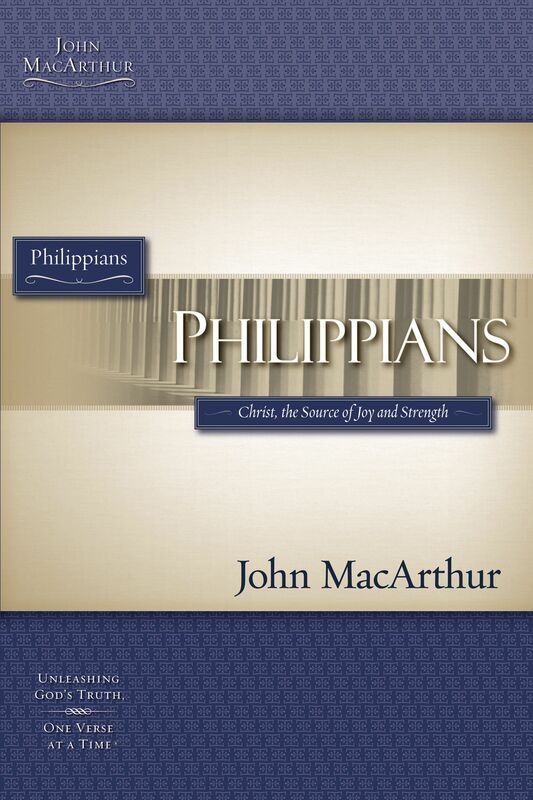 The ISBN for Philippians is 9781418509606. Be the first to review Philippians! Got a question? No problem! Just click here to ask us about Philippians.